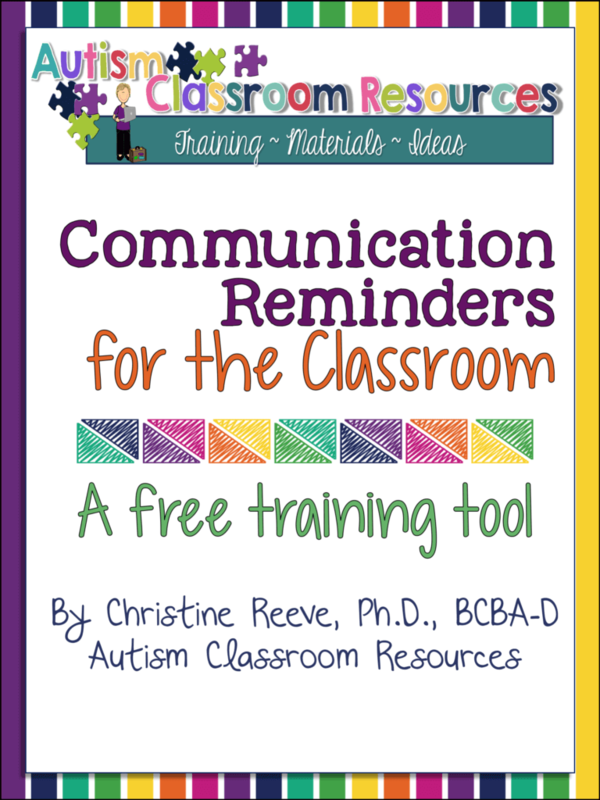 In my last post I talked about the importance of using language in a purposeful manner in the classroom to model communication for students with autism. 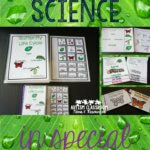 Today I thought I would follow up with a freebie to help teachers share the information with classroom staff as well as 3 ways that you can help all the classroom staff stay on track with the way they use language in the classroom. If you didn’t see the earlier post, please hop over and read it (I’ll wait) so that you know why being quiet can be an important goal and when it is appropriate (and when it’s not). 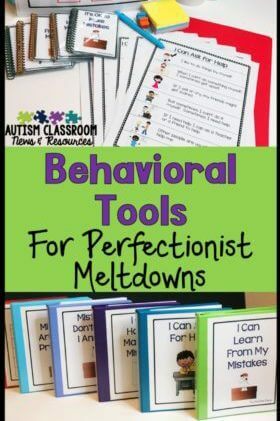 Being quiet, refraining from repeating directions and being careful about what we are saying in the classroom is not an easy task and I realize that it is piled on a task that is already difficult of running the classroom. However, reducing the adult noise in the classroom can often reduce stress of everyone in the room (noisy environments promote stress) and hopefully these ideas will give you some ideas about how to approach this topic with those you work with in the classroom. It’s really hard to know how much you are talking in a classroom with everything else going on. I know that sounds crazy, but it’s true. I can’t tell you how many times I’ve been in a classroom and asked someone to stop talking for a minute for a student to respond and been told, “I’m not talking.” It’s not that the person is being difficult–she didn’t realize she was talking. It’s happened to all of us. We are so programmed to talk to the students and give directions, and we are living in a world in which there is so much to get done, that we tend to talk and talk and talk giving directions over and over without even realizing it. No one is immune to this problem–I promise. One of the best ways I know to address it is to have a team meeting and discuss why it’s important to take care about talking in the classroom and to talk purposefully, specifically to give clear directions and model well for the students. Then, make an agreement with the team that when someone hears another staff member in the classroom talking too much, that person will give some type of sign you’ve worked out (a quiet sign, a tug on your ear) ahead of time that means, “stop talking for a minute.” In order for this to work, it needs to be universal. If you are the teacher, it means that parapros can give you the sign when they hear you talking too much and you can do the same for them. It’s a way of helping people self-monitor and making them aware of when they are talking too much. It’s not a direction; it’s a friendly reminder. To keep it friendly, it needs to be something that everyone on the team agrees is a priority and that everyone is allowed to use with each other. As a teacher the more you encourage staff to give you feedback on your behavior, the more they will be willing to accept feedback from you. One of the advantages I have of consulting in classrooms is that I’m an outsider and I don’t live in the classroom everyday. That gives me a different perspective than when I’m the teacher or the parapro running the classroom. When I’m running the classroom my brain is immersed in what I’m doing. When I’m a consultant, I get to stand back and watch. Sometimes it’s helpful to have an outsider’s perspective. If there isn’t agreement among the team about the discussion, think about having a colleague, a speech therapist, or an administrator come in and do an observation. I know this can be uncomfortable, but having someone from outside the classroom ecosystem can sometimes make the point more clearly to everyone on the team that we have to address too much adult talking in the classroom. Speech pathologists can also come into the classroom to model and demonstrate how to effectively model communication and language for many of our students and this would fit with that type of approach. And finally, you know how much I love visuals for the students and for the adults. Put up reminders in the room about what to say and what to wait for. You can put up posters with examples of scripted language for the adults. We used to do that in the Baudhuin Preschool. I’m terrible at pretend play…I get caught up in trying to figure out what I’m teaching and I don’t always feel like my language sounds normal that I’m trying to model during play. 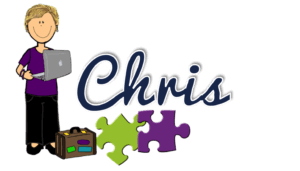 Scripts for pretend play for the adults can be a useful tool for adults to know what to say during pretend play, like narrating the child’s play, that they might not think about in the midst of the activity. 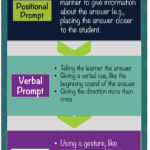 Similarly reminders of waiting for a student to respond or not repeating directions can be helpful. I’ve included some signs that you can use in your classroom as reminders as well as a handout for the team to use to review why being purposeful in our language use is important so they can understand the rationale behind it. I suggest talking about it as a team before putting the signs up so that they make sense to everyone and they see the reasons for them. I included a specific one with multiple reminders and a Keep Calm and Wait Expectantly poster for more subtle situations. 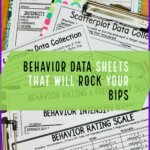 The handout includes information from my last post as well as some dos/don’ts for language in the classroom that I added on. I hope they will be useful for you. I made them with the same color scheme as my Visual Reminders for Staff, so if you use them, these will fit right in. Just click the cover page below to download the freebie. 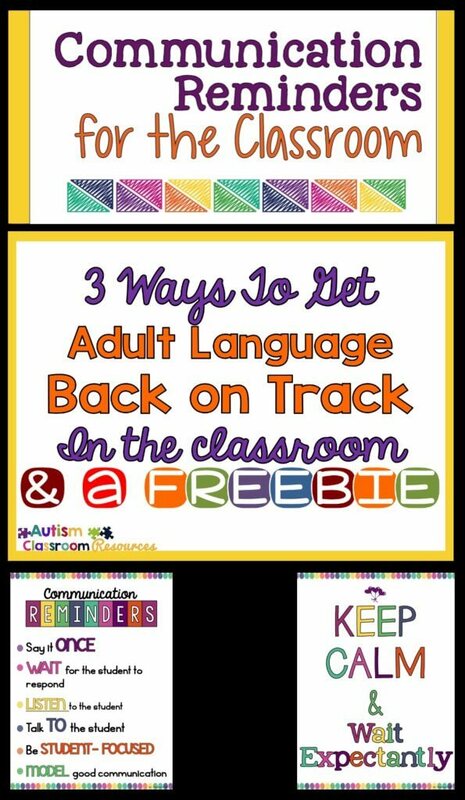 How do you keep adult language on track in the classroom? Please share in the comments so we all can have some more ideas. 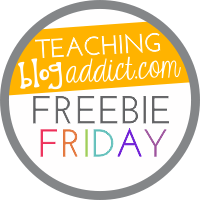 I am linking up with Freebie Friday as well!